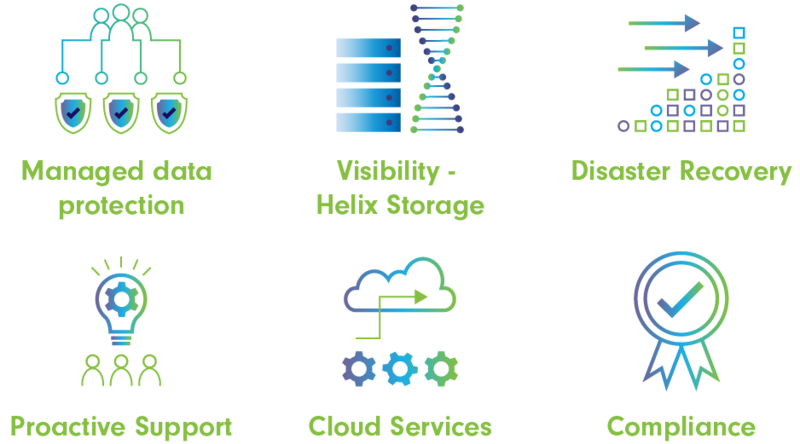 IBM Spectrum Protect™, previously IBM Tivoli Storage Manager (TSM), is an extremely scalable backup solution providing centralized and automated data protection for virtual (VMware and HyperV), physical, and cloud environments. It provides storage and backup in one package with a fast recovery option. The solution automates data backup and restore functions, supports more platforms than other solutions do, and it centralizes storage management operations. Based on the incremental forever principle, full backup only needs to be performed once; subsequent backups only include changes. This results in the lowest amount of data. 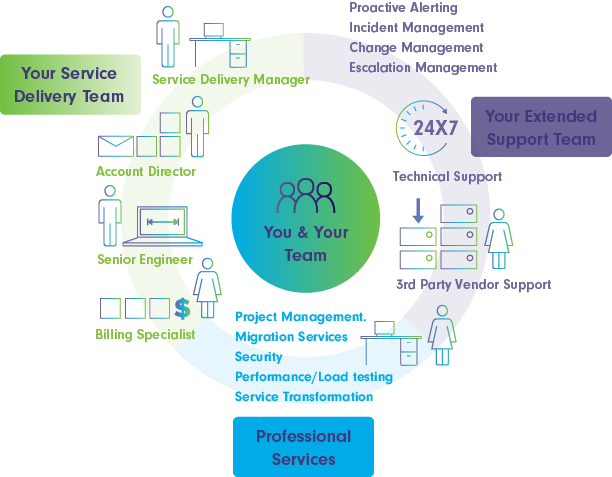 For the last 25 years we have provided specialist support to IBM Spectrum users (previously TSM users) solving their most challenging problems and delivering the best outcomes for their business including our Helix Protect managed service that works with IBM Spectrum Protect. With Helix Protect in place, you can ensure that backup management is simpler than ever before. With our tools in place, we can provide reporting, monitoring and analytics across your data environment, allowing you the peace of mind that your data is safe and protected. Monitoring for over half a million backups a month. Backup services for over 131PB of data with a 99% success rate. With service levels to suit your particular needs, we will work with you to ensure we collectively find the right suite of services to suit your business need. Our Consultancy and Professional Services team are also on hand to ensure we are able to take on workloads from you that allows you to focus on running your business. Combining the performance and security of enterprise leading data protection software from IBM and DellEMC with Tectrade’s expertise in data protection. Helix Protect allows you to out-task data backups in a secure, flexible and compliant way. To request a free trial to see how the Helix suite can really help your business contact us here. We built our business by solving the toughest data protection and recovery challenges. On our journey, we have assembled a market leading portfolio of technology partners that solve specific challenges for clients. 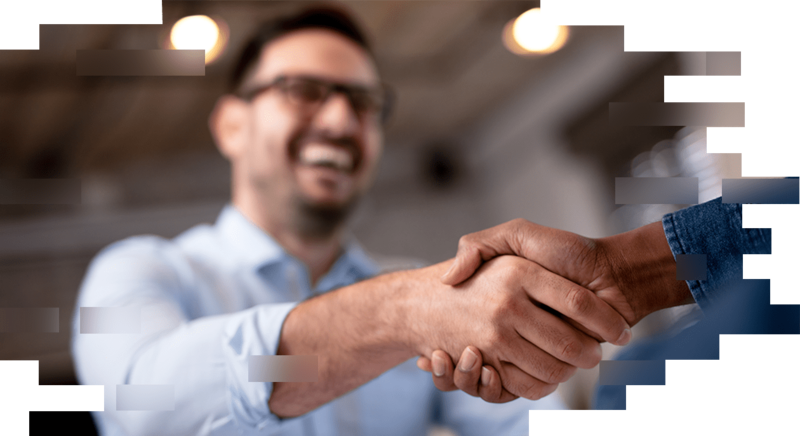 We are able to combine our partner's technologies with our expertise and managed service to deliver the outcome that is right for your business both in Data Protection and Recovery and Storage and Infrastructure. We are experts in bringing multiple vendors together to meet your specific needs.